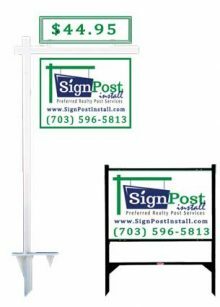 Install – Agent Supplied Signage (Metal Frame, Community Specific, Etc) | SignPost Install Inc. Installation of Agent Supplied Signage. Any shape as long as the sign can be installed by hand, foot or small handheld sledge hammer. If you need to arrange for us to pick up your Directionals please request an Equipment Pickup with this order as well. Order Cost includes the Installation and subsequent removal of the sign. 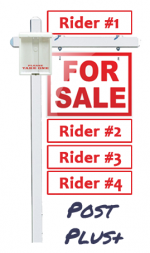 Some listings may not need to use one of our Estate Signs and here is your answer. We will store and later install your personally supplied signage. This is typically a Metal Frame or possibly a Custom Community Signpost supplied by you, the agent. These signs do not need a call to Miss Utility prior and can be installed quickly when needed. 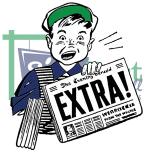 After the installation is complete you will receive an email verification along with a photo of the completed install.